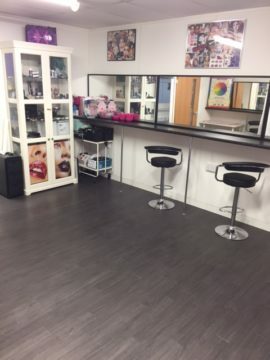 Just a short walk from Kings Cross St. Pancras station, this London beauty school provides students a great environment to learn the latest techniques in beauty therapy, make up, nails, eyes, hair removal and holistic therapy. We HIGHLY recommend travelling by public transport. When you come out the main station exit onto Euston Road, turn left and walk a short distance to the traffic lights. Cross road to Grays Inn Road and continue walking down the road for a few minutes. Cromer Street is the third turning on the right-hand side (the Lucas Arms Pub is literally on the corner before you need to turn right). 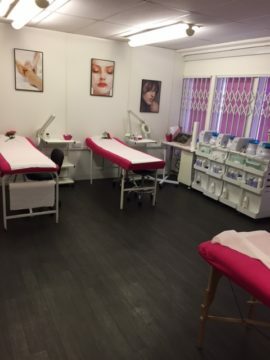 As you come into Cromer Street, you will see us located on the left hand side of the road with our pink prominent window blinds visible from outside and our silver Beauty Academy plaque on the brick work. Ring the buzzer by our entrance door to gain access. Numbers 17, 45, 46. Once close to Kings Cross, follow the guidance above. Britannia Street (Euro Car Park; Pay and Display); up to 8 hours is approximately £13.50; however parking can be very limited especially on weekdays so we recommend arriving early or ideally travelling by public transport to avoid congestion and any difficulties locating parking. 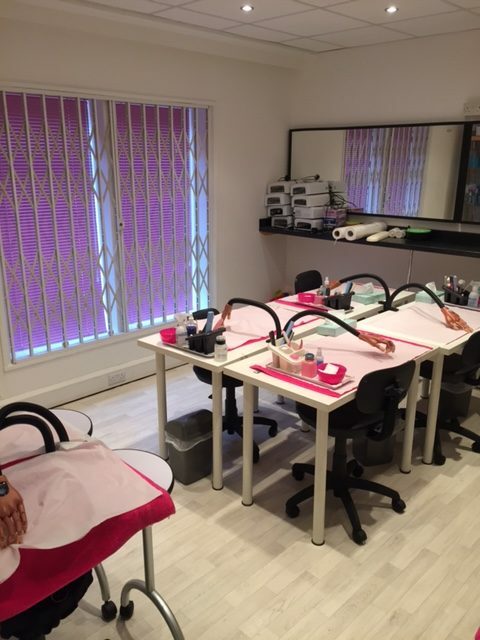 Due to the central location, our Kings Cross training centre is one of our most popular centres over the country, and offers a vast range of courses for our students including the specialized Electrical Facials and Microdermabrasion. Our large training centre in North London has numerous, beautifully-decorated training rooms including a well-lit, mirrored make-up studio with ample natural lighting, a large massage room equipped with beds and equipment for our holistic courses, a nail studio and a student area/kitchenette for lunch breaks. 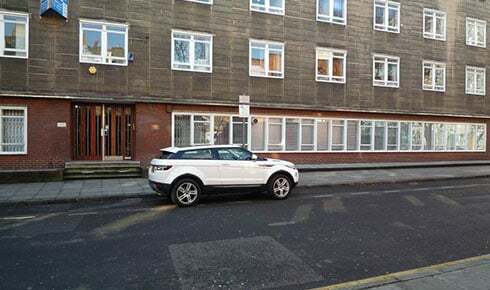 Although we do not have our own private parking at the centre, there is a Euro Car Park (Britannia Street) located near the centre (approximately £13.50 for all-day parking), only minutes away from the door. We do advise that students use public transport to access this centre either via tube or train however, as congestion and sourcing parking can cause delays, especially on weekdays.